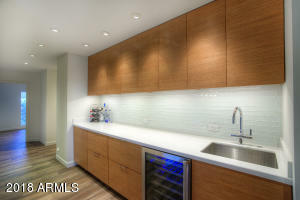 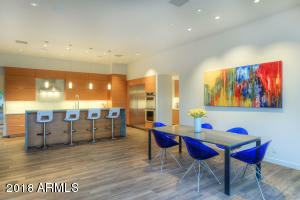 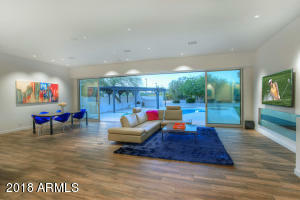 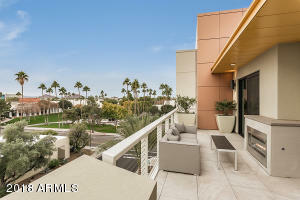 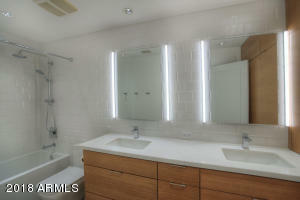 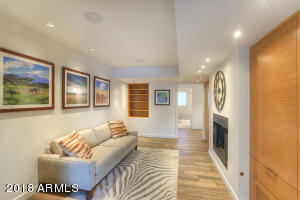 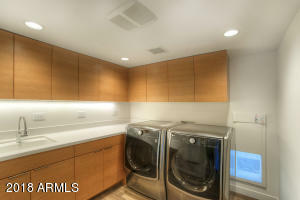 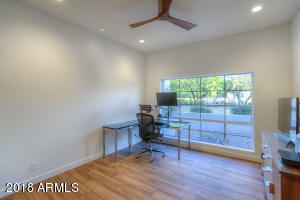 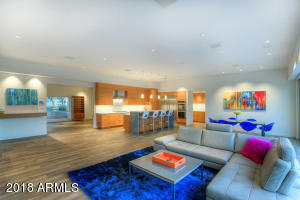 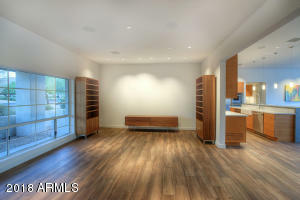 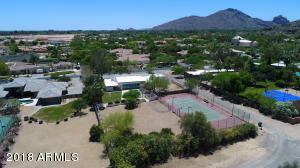 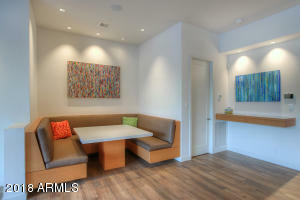 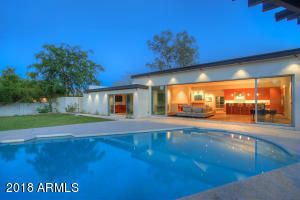 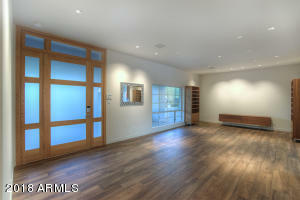 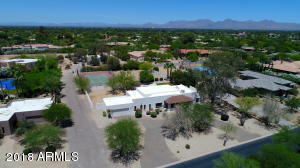 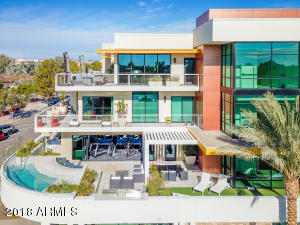 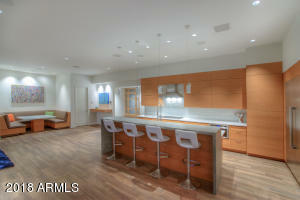 Sought after location in the heart of prestigious Paradise Valley. 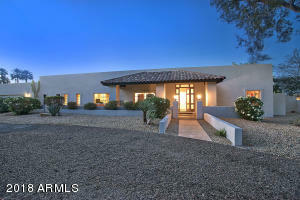 Situated on a 1.2 acre homesite, this distinguished estate is defined by a complete chic interior remodel. 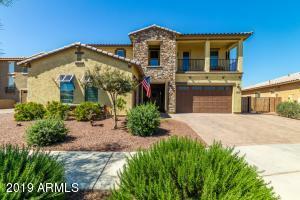 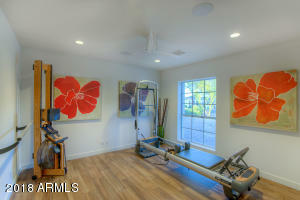 Desirable split plan offers 5 bedrooms, 4 baths plus den/home gym for optimal living. 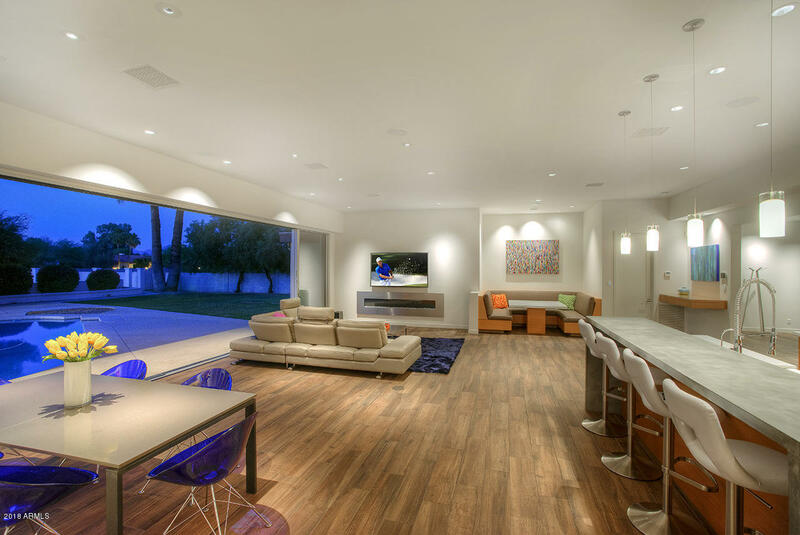 Modish tile plank flooring, linear gas fireplace, Control-4 automation ,contemporary barn door, custom tile backsplashes and wall coverings accentuate the modern transitional character. 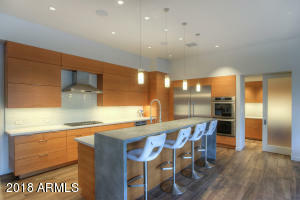 Designer art deco kitchen with custom nostalgic cabinets, concrete and composite counters, designer appliances, and built-in banquette. 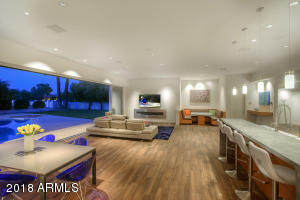 Seamless indoor/outdoor living with opening glass wall from family room to backyard. 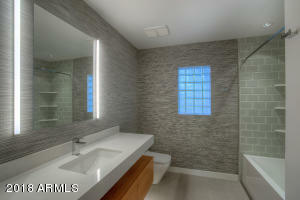 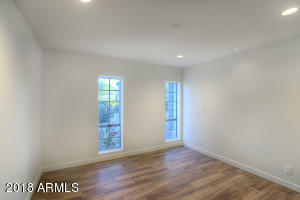 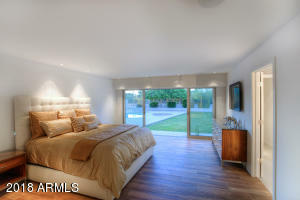 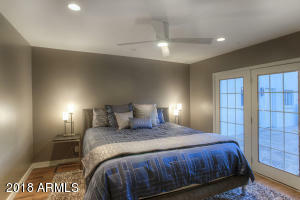 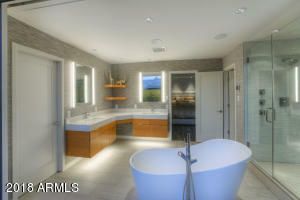 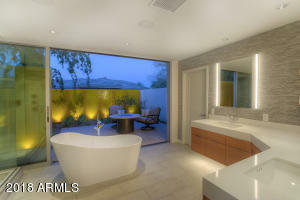 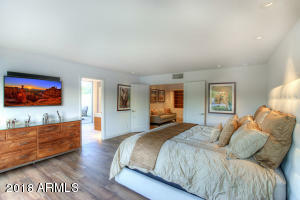 Master suite features indoor sitting area with fireplace and outdoor zen garden. 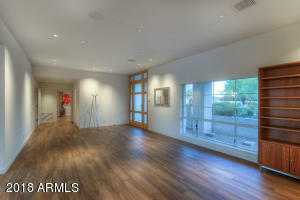 Head west from Scottsdale Road on Hummingbird to home on North side of the street.